The advantage the Damned always had over their punk contemporaries is the fact that the British band always provided their music with a certain level of confident sophistication. This may have come from their choice of producers, as the four-piece have worked with chic musicians like Nick Lowe, Pink Floyd's Nick Mason and composer Hans Zimmer. 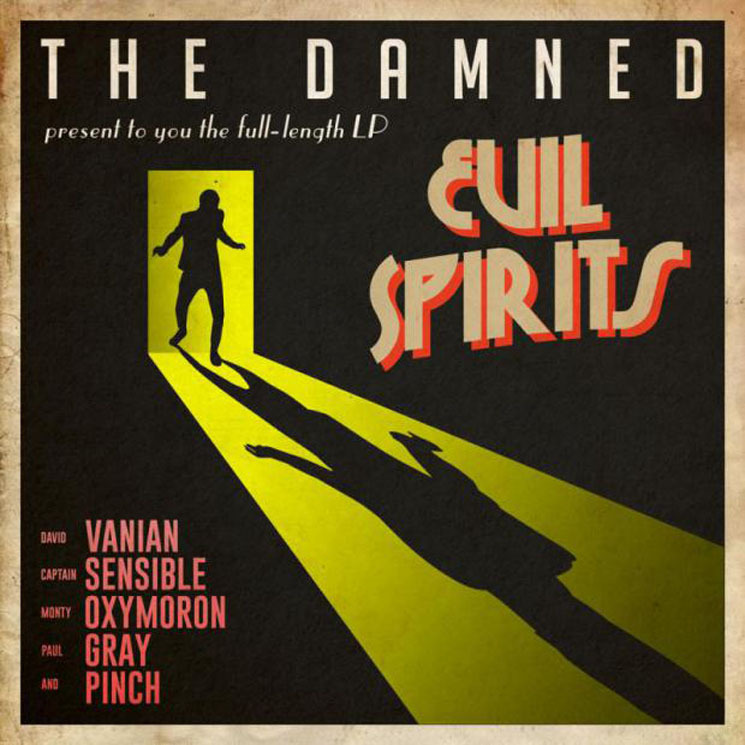 On Evil Spirits, the Damned's 12th LP and first in a decade, the quintet attempt to lean heavily of this sophistication, bringing in famed Bowie, T. Rex and Morrissey producer Tony Visconti. Although the band haven't really made a notable album since the close of the '70s, this ten-track, 42-minute LP stands as some of their most focused and stylish work to date.